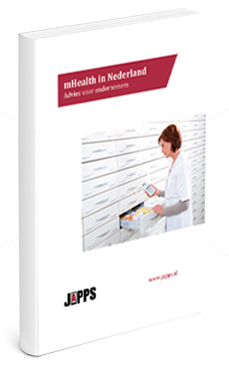 In view of the great potential for mHealth, in this white paper we describe the current state of mHealth in The Netherlands. We describe its biggest potential for growth and hurdles still to be taken for successful implementation. This research included in depth interviews of executives and leading experts from health care providers, universities, and corporations. Please note this white paper is in Dutch only.